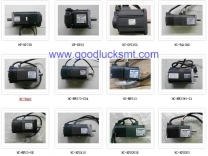 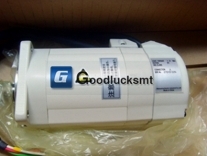 MITSUBISHI Servo Motor Original new & used..
We have good resource and large ready stock for major brand SMT feeder..
Universal 48797302 PCBD,CPU, EPC-16 (256M) board..
Yamaha SS 8mm feeder KHJ-MC100-000 KHJ-MC100-002 Big stock of original used on sale!.. 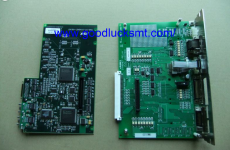 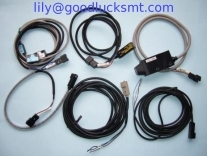 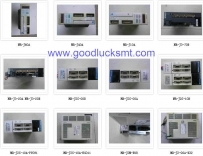 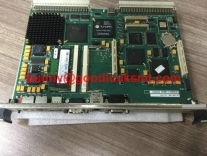 SMT Card JUKI 40003322 SYNQNET RMB Unit Original new in stock Long-term supply JUKI spare parts..
SMT Card JUKI 2050 2060 SYNQNET RELAY PCB ASM 40001931 40001932 Original new in stock on sale!.. 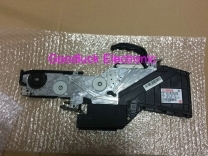 MITSUBISHI Servo Driver Original new & used..
JUKI 40081759 CF05HPR 8mm TAPE FEEDER UNIT Original used &new&copy new The newest type. 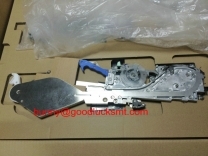 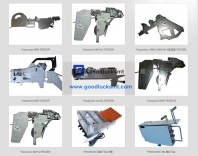 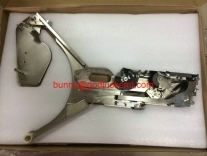 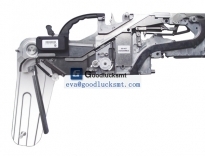 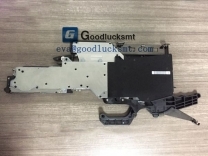 Muc..
SMT FEEDER JUKI E70027060B0 FF44FS 44mm TAPE FEEDER UNIT..
YAMAHA CL82MM（0201） SMT FEEDER Yamaha ZS/SSFT feeder 8/12/16/24/32/44/56/72/88MM for pick and place..
FUJI CP SMT FEEDER for pick and place machine..
Yamaha ZS/SSFT feeder 8/12/16/24/32/44/56/72/88MM for pick and place machine..
SAMSUNG SM 24mm SMT FEEDER..